Few showed up Tuesday to a public hearing on the 2019 La Plata County budget. Only two people showed up Tuesday night to comment on La Plata County’s proposed 2019 budget, which plans for another year of low revenues. Resident Bill LeMaire asked the county to direct some funding to help Sunnyside and Fort Lewis Mesa libraries. Because of a lack of available funds, La Plata County last year had to cut about $100,000 to $150,000 for both libraries, he said. 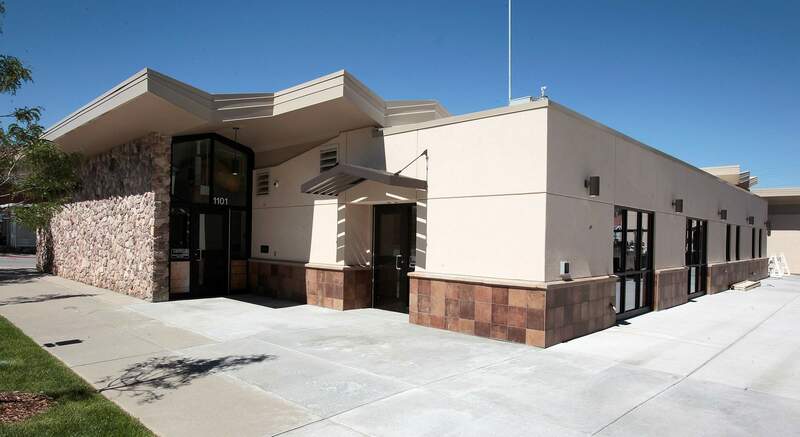 To keep the libraries, which have up to 15,000 visitors a year, from closing, Durango School District 9-R was able to secure a rural schools grant to keep the branches funded until July 2019, he said. LeMaire asked the county to reconsider funding the branches until the end of 2019 to give citizen advocacy groups time to look for other sources of funding. Resident Tom Dahmer, a member of the Living with Wildlife Advisory Board, which deals with human-wildlife conflicts, asked the county for $5,000 in funding this year. He said that money would be used to spark a number of education and outreach programs, as well as fund some of Bear Smart Durango’s many projects aimed at reducing human-bear conflicts. If the county were to grant $5,000, Dahmer said the advisory group would seek to match it with self-fundraising. He said with more people moving to the county, there’s an increased risk of wildlife conflicts. For years, La Plata County has had to deal with declining revenues related to a decrease in property tax revenue, resulting in the county having to cut back on many services. Since 2010, the county’s property tax revenue has declined 50 percent – from $29.4 million to $14.9 million in 2018 – largely a result of oil and gas prices dropping. This year, the county expects budget revenue of about $61.1 million and $74.9 million in expenditures.